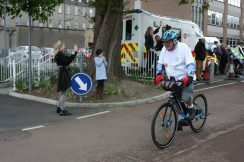 On the Sunday of the May bank holiday each year the Willow Wheelers organise a 100 Mile Charity Cycle, the proceeds of which are for the Willow Wheelers’ charitable causes. 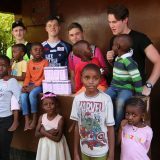 All funds raised go directly to the projects supported by the Willow Wheelers. 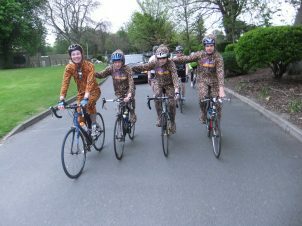 This cycle is a great fun, sociable event that is thoroughly enjoyed by all participants! The event is co-ordinated by the Committee with the assistance of many former and current Club members, for which we are very grateful. 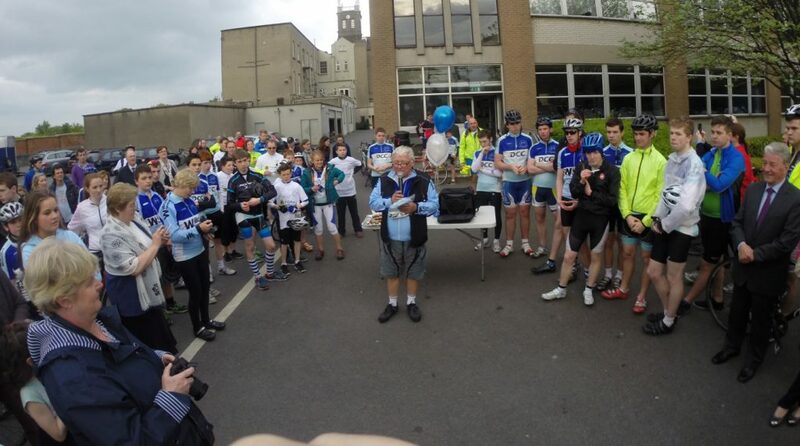 Organizers check the route, liaise with the Gardaí, marshal the peloton, provide catering at the stops, etc. – all of which makes for a great day for participants. 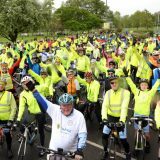 Offers of assistance for 100 mile cycles will all be gratefully received, simply contact any member of the Committee. 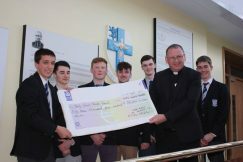 In order to participate, collect your sponsorship cards from Christy McDaid or from Willow Park Junior School, Willow Park First Year and Blackrock College. registration details will be updated here closer to the date. You are welcome to do as much or as little of the full cycle as you wish. Supporting .gpx file (Filename: COURSE_18022732_100m_v3.gpx) is available at the dropbox: https://www.dropbox.com/s/2b5wtoctkri5elo/COURSE_18022732_100m_v3.gpx?dl=0. A briefing presentation prepared by Lead Marshals Tom Potter and John Crowley for the 100 Mile Cycle and will be delivered to marshals and support drivers. The 2018 presentation is available at: WW 2018 100M Marshals and Drivers Briefing 240418 v3a. 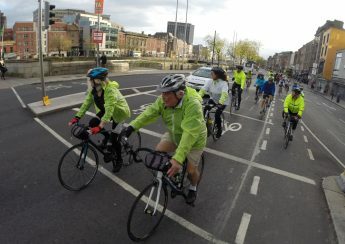 Those of you who participated in previous 100 Mile Cycles will note that the return leg is no longer through the city, in favour of a safer route through south County Dublin. 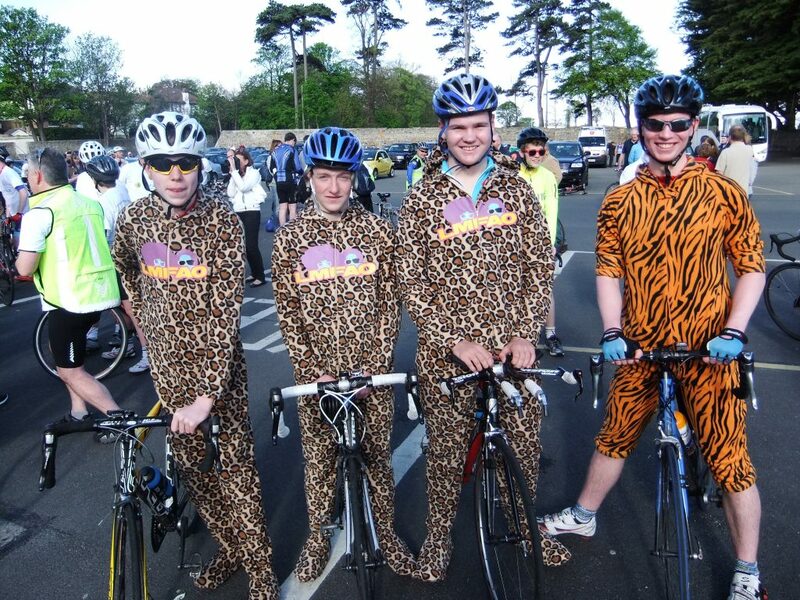 James, Matthew, Harry and Rory finish the 100 mile cycle in some style!